This project is a landscape intervention that promotes urban agriculture in the interest of food security. Historically, the Company Gardens in the centre of Cape Town were productive food gardens. We proposed that its original function be reinstated temporarily for the World Design Capital 2014. 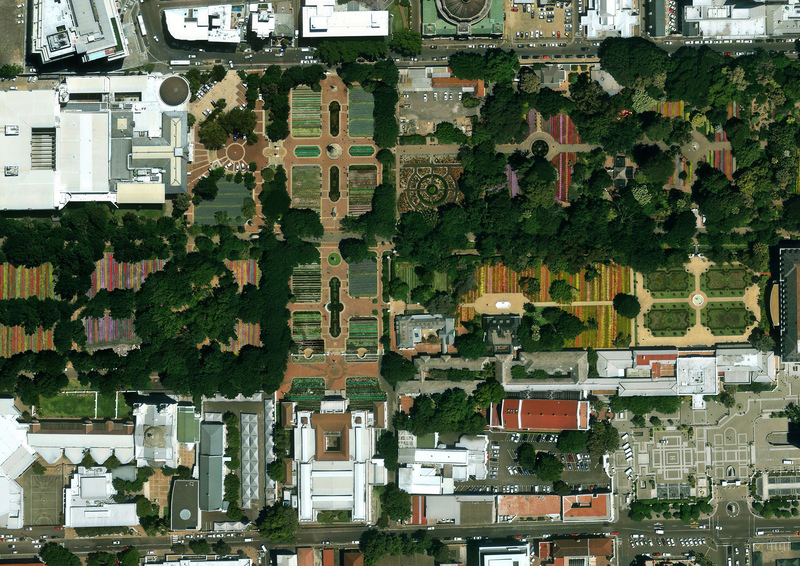 Although the Company Gardens are historically significant landscapes, the lawn is not original and it is easily replaceable. We therefore proposed that all lawned areas be removed and replaced with vegetable gardens in sunny areas and with commercial flower gardens in the shady areas. 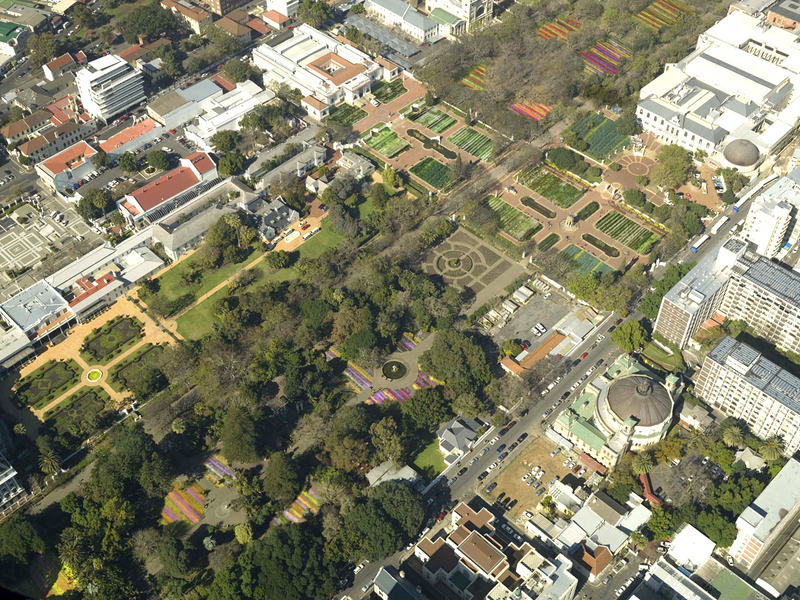 South African cities have far fewer productive gardens than most similar cities throughout the world. This is not sustainable, it threatens food security and it entrenches poverty. The Gardens in Gardens will be useful, provocative and beautiful. The project would exhibit the efforts of various organisations involved in urban agriculture.